Five Irish players are included in the initial Great Britain and Ireland squad of 19 players that has been selected by The R&A in preparation for the Vagliano Trophy match against the Continent of Europe at Royal St George’s next year. The biennial encounter will be played on the Kent coast from 28-29 June and GB&I will be aiming to win the match for the first time since 2005 when they defeated the Continent of Europe 13-11 at Golf de Chantilly. 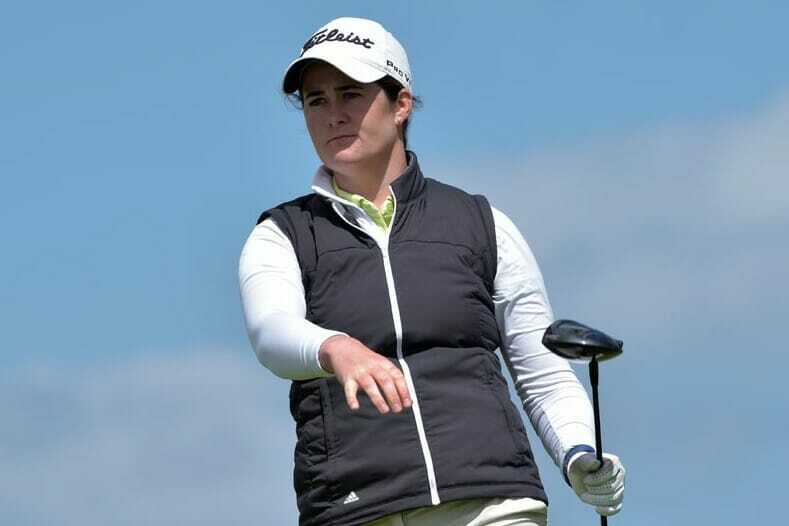 Seven golfers who represented GB&I in the Curtis Cup against the United States of America earlier this year feature in the squad, including Ireland’s Paula Grant and Olivia Mehaffey alongside India Clyburn, Annabell Fuller, Alice Hewson, Lily May Humphreys, and Shannon McWilliam. Ireland’s Annabel Wilson, Beth Coulter and Lauren Walsh are also in the provisional panel as are Hannah Darling, Chloe Goadby, Connie Jaffrey, Hannah McCook, Lianna Bailey, Hollie Muse, Isobel Wardle and Caitlin Whitehead, along with Wales’ Ffion Tynan, who won the Scottish Girls Amateur Championship earlier this year. The GB&I team will comprise the two highest ranked golfers in the World Amateur Golf Ranking™ on 29 May and six players chosen by The R&A Women’s Selection Committee. Six players will be selected on Monday 3 June following the St Rule Trophy and two players selected on Monday 17 June following the Women’s Amateur Championship at Royal County Down. The GB&I team for the Junior Vagliano Trophy where Maria Dunne is Captain against the Continent of Europe will be announced on Monday 3 June.